In 2019 the 8th edition of the Huntsville Polar Bear Dip will take place. When? January the 1st at 12pm (Noon). Where? 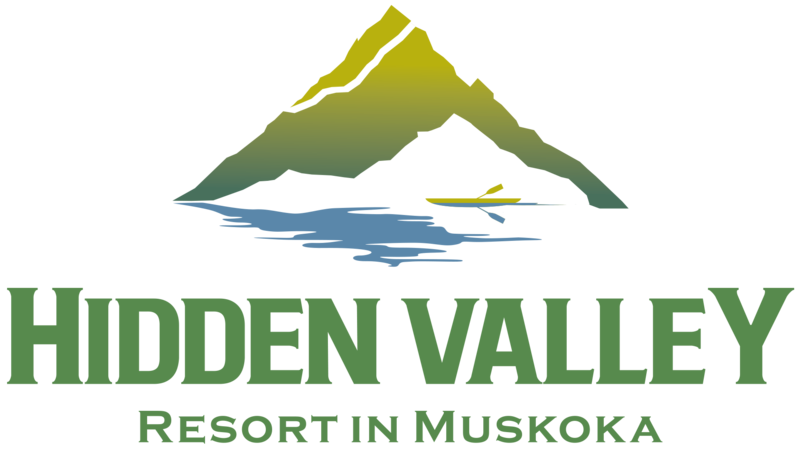 Hidden Valley Resort Beach, 1755 Hidden Valley Road. Bon Fire and Free Hot Chocolate! Find details, fundraising information and pictures of last year's event at our Facebook page: Huntsville Polar Bear.